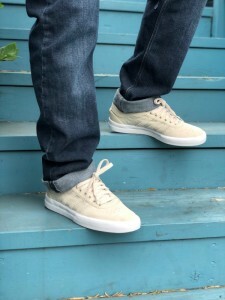 Just got in a new cream color way for the Lucas Premiere. Stop in or call for your size! ‹ Winter swell is here!